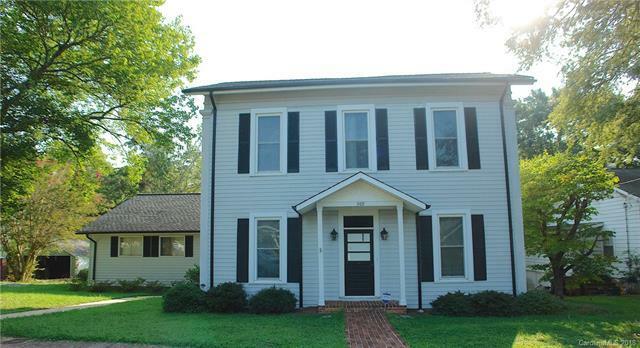 Charm and character in this 4 bedroom 2 bath home in downtown Lincolnton. Master on Main, high ceilings, hardwood floors, beautiful kitchen island cooktop, Bosch double oven and oversized stainless refrigerator, a living room and den with surround sound capability and fenced back yard with ample space for play. The large deck is perfect for entertaining.